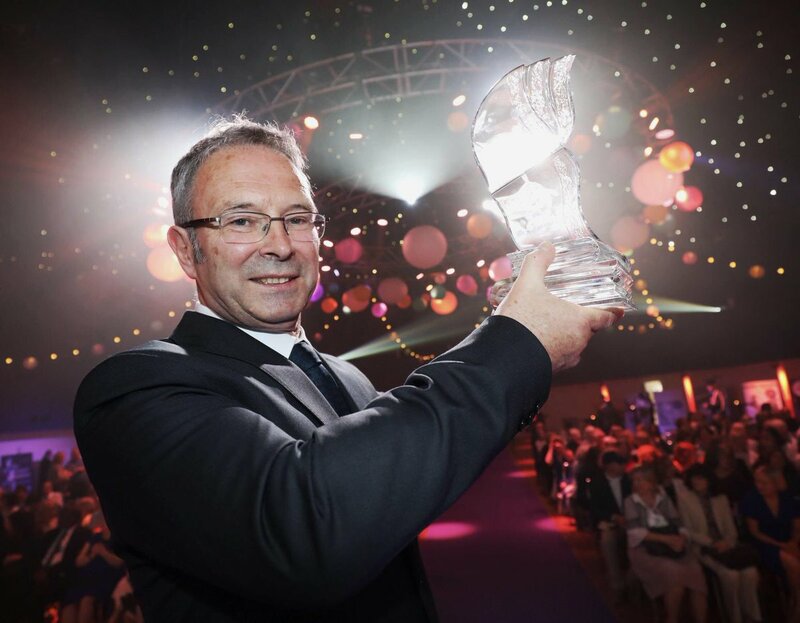 Mike McCormack is an award-winning novelist and short story writer from County Mayo, Ireland. 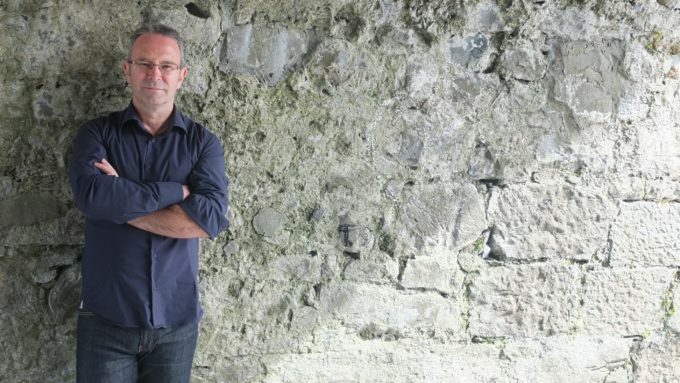 In 1996 he was awarded the Rooney Prize for Irish Literature and in 2007 he was awarded a Civitella Ranieri Fellowship. 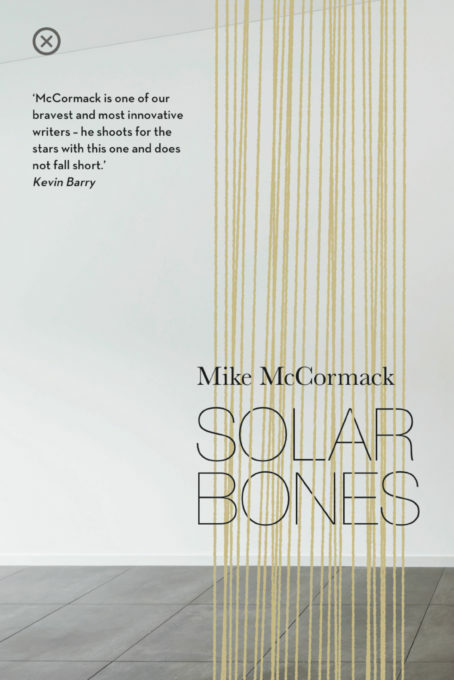 In 2016 he won the Goldsmiths Prize and the Bord Gáis Energy Irish Book Award for best novel for Solar Bones. He was elected to Aosdána in May 2018. He currently lives in Galway, Ireland. 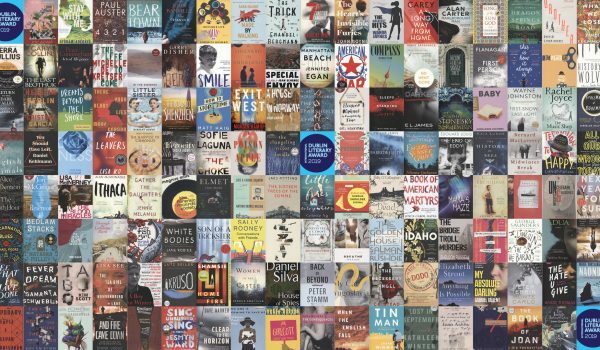 The winning novel was chosen from a total of 150 titles, nominated by libraries in 111 cities across 37 countries. It was first published by Tramp Press, an independent Irish publisher founded by Sarah Davis-Goff and Lisa Coen. The shortlist of ten novels, as chosen by an international panel of judges, included novels from four continents. The prize money was presented to the winner by Owen Keegan, Chief Executive of the Award’s founders and sponsors, Dublin City Council. 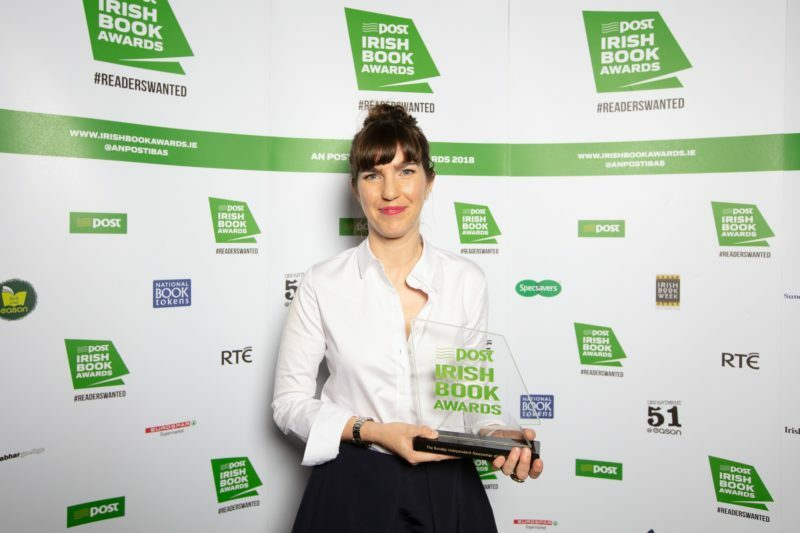 The Award is a key part of the City’s work in promoting Dublin as a UNESCO City of Literature, and as a great place for people to live, work in, and visit. 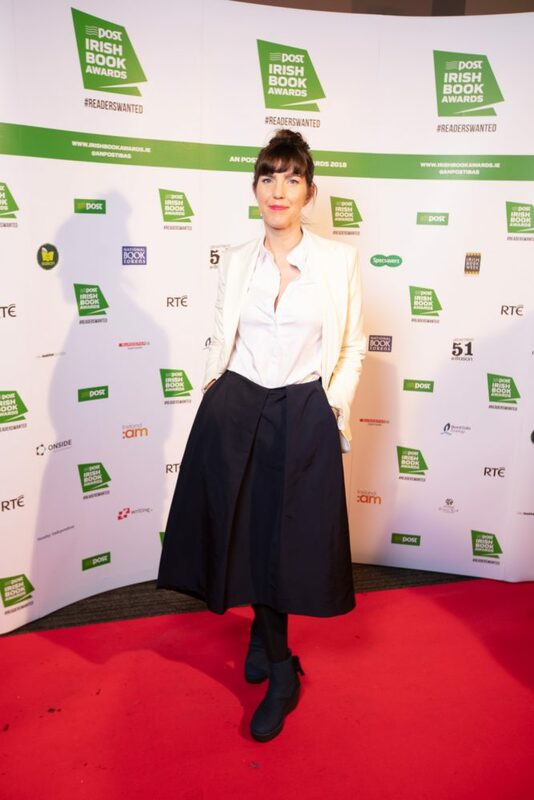 See www.dublinliteraryaward.ie for more details. 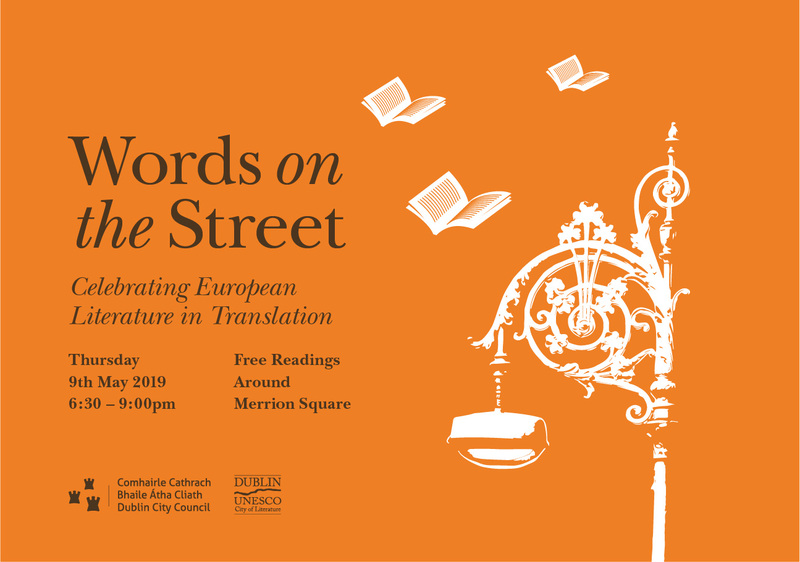 Crossing political and literary borders – Words on the Street will take you on a journey across the cultural landscape in an evening of moving and animated readings of translated work by contemporary European authors. 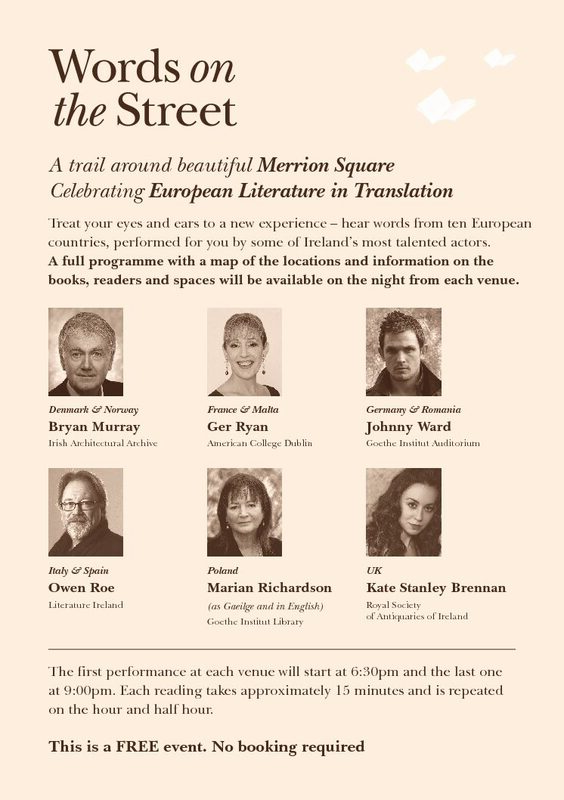 Treat your eyes and ears to a new experience – hear voices from ten European countries, across a range of beautiful cultural venues on a trail around all sides of the handsome Merrion Square, one of Dublin’s most impressive Georgian areas. 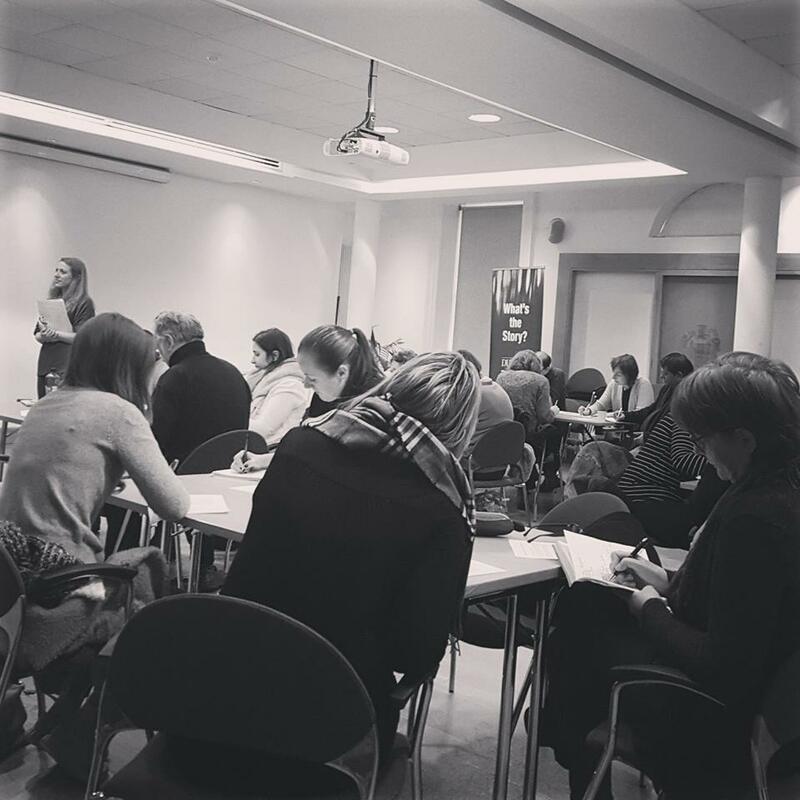 Our venues this year are Literature Ireland, The American College Dublin, The Goethe-Institut Irland, The Irish Architectural Archive, and The Royal Society of Antiquaries of Ireland. 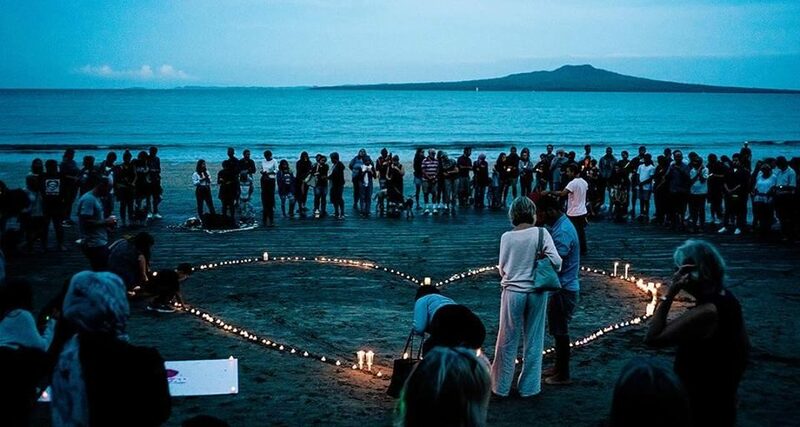 The first reading at each venue will start at 6:30pm and the last one at 9:00pm. Each reading takes approximately 15 minutes and is repeated on the hour and half hour. The first reading at each venue will start at 6:30pm and the last one at 9:00pm. 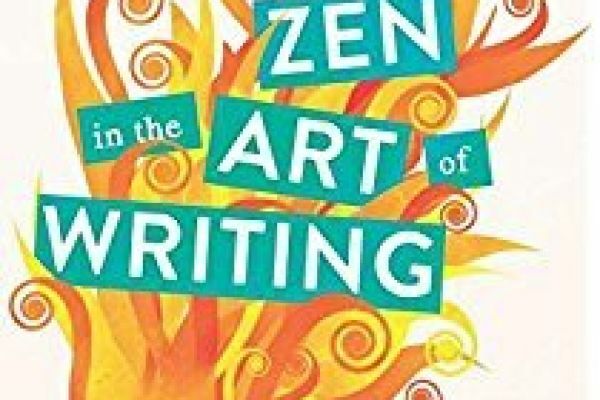 Each reading takes approximately 15 minutes and is repeated on the hour and half hour. DUCoL would like to share this statement from our steering committee. 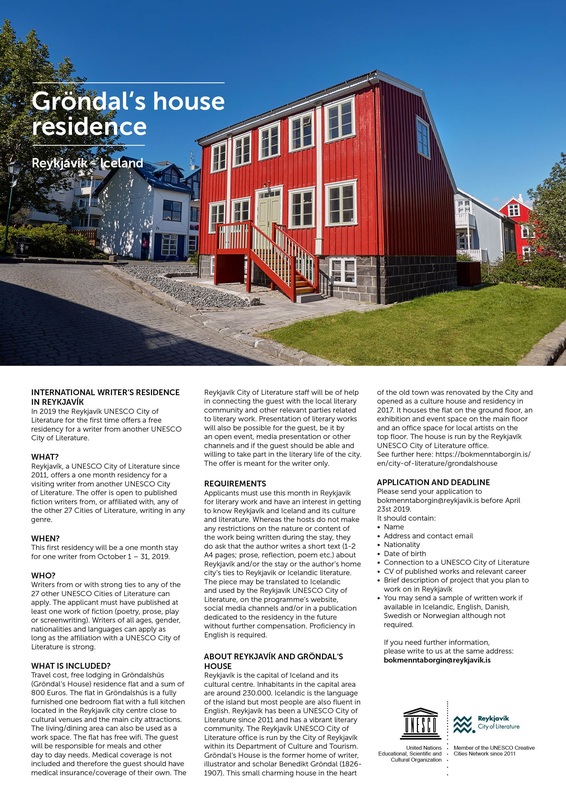 In 2019 the Reykjavík UNESCO City of Literature for the first time offers a free residency for a writer from another UNESCO City of Literature. 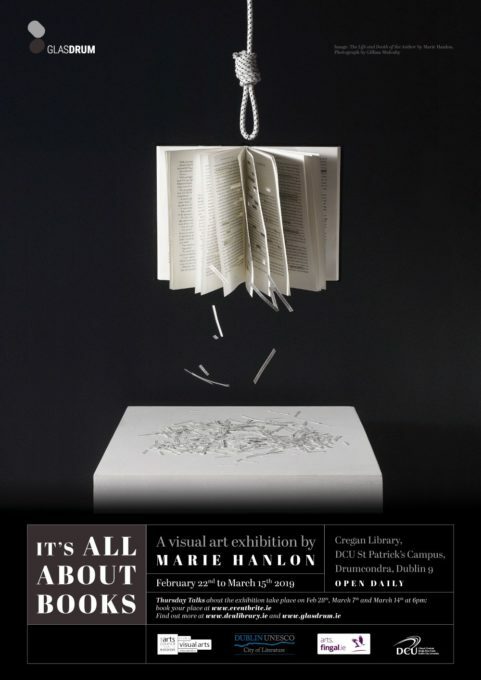 Set in the wonderful contemporary glass architecture of the DCU Cregan Library, Marie Hanlon’s visual art installation is designed to set us thinking about our engagement with books. A catalogue accompanies the exhibition with essays by Colm Tóibín, Joanne Laws, Catherine Marshall and Patricia Flynn. Brought to you by GlasDrum and DCU Library. 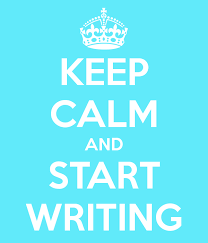 Supported by DUBLIN UNESCO City of Literature, DCU and Fingal County Council. Marie is a member of Aosdána, an affiliation of creative artists in Ireland.